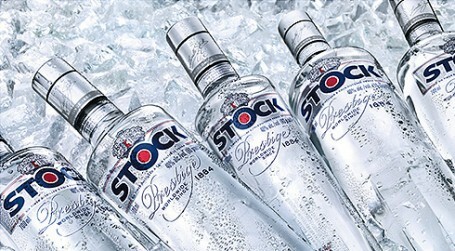 Stock Spirits Group PLC today announces that Chris Heath will be stepping down as Chief Executive Officer with immediate effect to take early retirement. Miroslaw ‘Mirek’ Stachowicz, an independent Non-Executive Director of Stock Spirits since November 2015, will serve as interim CEO until a suitable replacement is found. Mirek has extensive experience of leading consumer branded companies in Poland and CEE and is currently non-executive vice-chairman of Harper Hygenics SA and non-executive director of CCC, both of which are listed on the Warsaw Stock Exchange. Chris Heath, 55, joined Stock Spirits in 2007 as Chief Financial Officer and was appointed Group CEO in 2009. He was previously Group Chief Financial Officer and Commercial Director of Gondola Holdings plc. Heath’s departure terms are in accordance with his contractual entitlements and obligations as approved in the remuneration policy.